With the Rampage III Extreme Black Edition, ASUS is planning the next strike in the high-end gaming and overclocking market. This board will come with a lot of features like for example an additional Xonar soundcard as well as a Bigfoot Killer NIC network card. For overclockers they further refined the power design and they've also overworked the BIOS and added some new options. 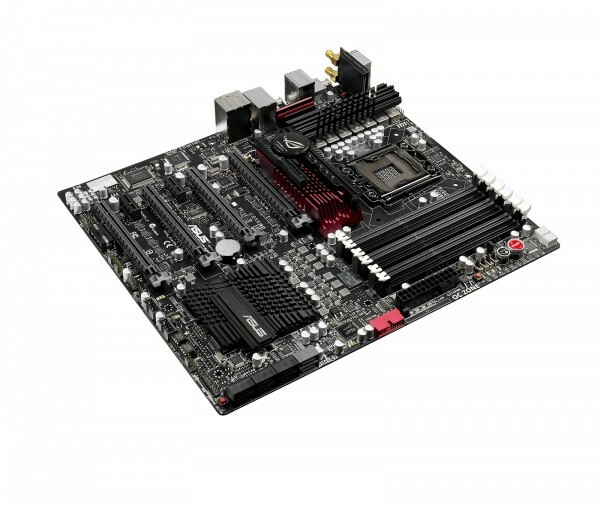 The Rampage III Black Edition will be ASUS upcoming high end motherboard regarding gaming and overclocking. The board will be based on Intels X58 chipset and will most likely be available somewhen between mid march and the beginning of april.